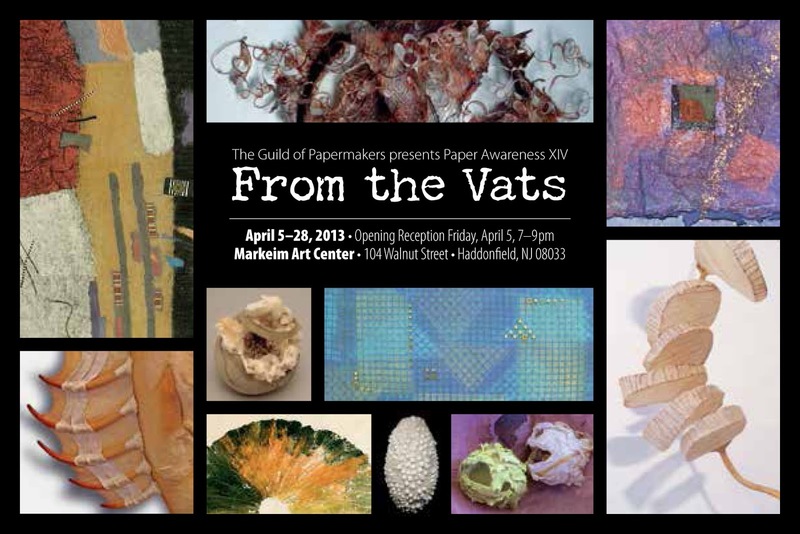 Please join us on Friday, April 5 from 7 to 9pm for an opening celebration of new work in handmade paper by Guild members, followed by a Paper Demonstration Day on Saturday, April 6, from 12 noon to 2pm, featuring demonstrations in papermaking and related arts. Internationally recognized paper and book artist Helen Hiebert will share examples of her most recent work, including her limited edition artists’ books, a video documentary about the Mother Tree Project, her traveling community installation about motherhood, and the Secret Life of Paper, a short film about abaca. She will also discuss her adventures in writing how-to books and using social media in the paper world. For more information on Helen's work, visit www.helenhiebertstudio.com. Watermarking is a technique unique to handmade paper which is useful in making books, lamps, lanterns and more. Join Helen Hiebert as we experiment with wire, fabric paint, and rubber to create watermark designs. We will attach the designs to removable screens, place them on top of papermaking moulds and form sheets which will reveal the watermarks. We will discuss and experiment with suitable watermarking pulps, and we’ll also explore layering sheets of paper to make watermarked images that are visible without backlighting. 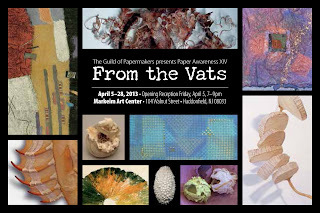 Each participant will make a couple of watermarked screens, pull sheets using those screens, and will be able to take the screens back to their studio for continued use. We will also do a watermark exchange, so that every participant gets to take home a variety of watermarked sheets. 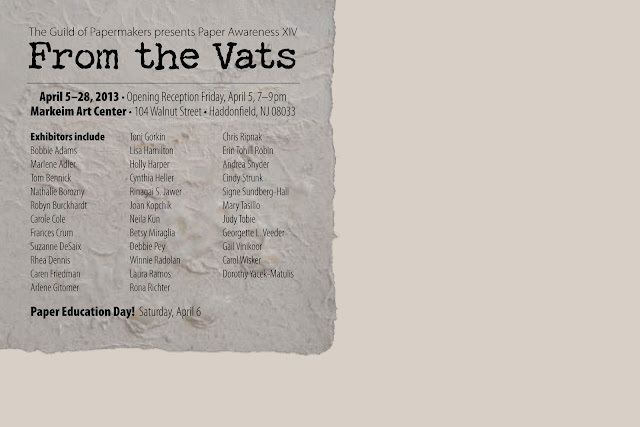 Fee…$170 per person, email winnie.r@verizon.net to register or for more information.